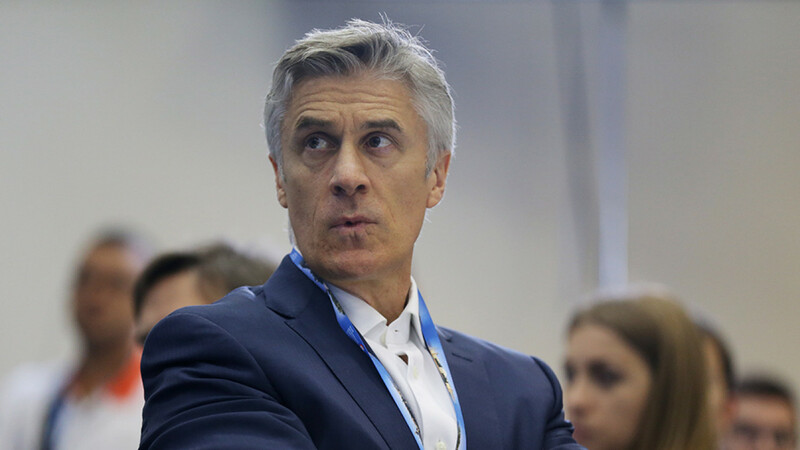 Russian President Vladimir Putin defended the decision to prosecute U.S. fund manager Michael Calvey on fraud charges in a case that’s shaken investors and drawn criticism from top Kremlin insiders. At a closed-door meeting last week, Putin was asked about attacks on the handling of the case and the damage it might do to the investment climate, but said that investigators’ suspicions Calvey and his associates had stolen a large amount of money — 2.5 billion rubles ($39 million) — couldn’t be ignored, according to three people familiar with the meeting. They spoke on condition of anonymity to discuss a private session. The comments suggest that appeals to the Kremlin about the jailing of one of the country’s longest-standing U.S. investors and the potential damage it could do to Russia’s already-suffering investment environment so far haven’t had much impact. Prominent business figures including Sberbank CEO Herman Gref and Kremlin business ombudsman Boris Titov have openly denounced the handling of the case. Putin hasn’t spoken publicly on the Calvey arrest. Kremlin spokesman Dmitry Peskov declined to comment. 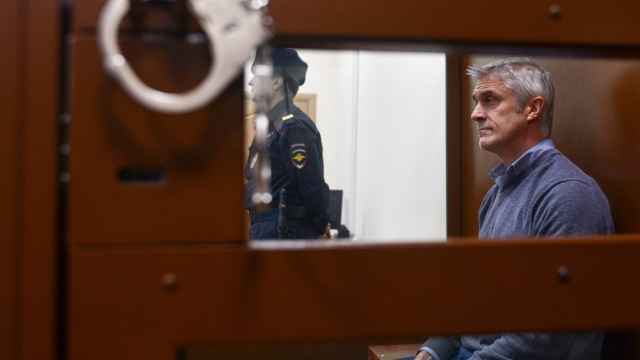 Last week, Peskov rejected suggestions by prominent executives and investors, including the head of the Kremlin’s own investment fund, that the case -- and the decision to deny Calvey bail and hold in jail — would hurt the confidence of investors. 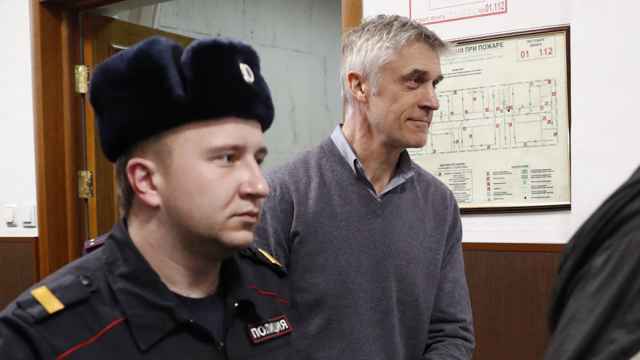 Calvey’s fund, Baring Vostok Capital Partners, Monday formally appealed to Putin to take the case under his personal control. Peskov said Putin would be made aware of the request when it is received but wouldn’t comment on whether he would agree to it. Putin’s closed-door comments came after he spoke of the need to limit the practice of jailing suspects in economic cases in his annual state-of-the-nation address last week. That theme has been a frequent refrain in official speeches in recent years, but business groups say there’s been little actual progress in reducing pressure from law-enforcement. 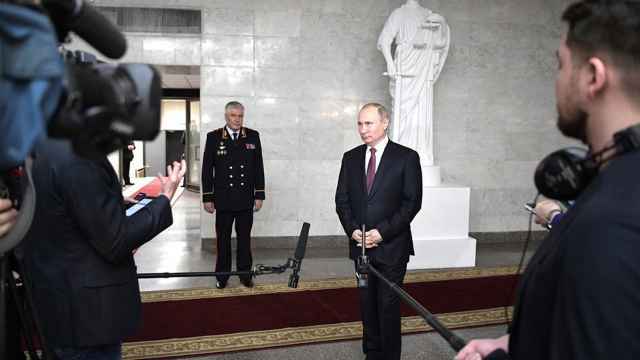 Putin told the meeting that he didn’t give approval in advance for the arrest, but argued that pretrial detention is sometimes justified in business cases, according to the people. He said restricting the powers of police and regulators to probe business too much could lead to risks to public safety and health. Officials last year blamed a deadly shopping-mall fire in Siberia on rules that prevented inspectors from checking newly formed small businesses. The Calvey case doesn’t appear to involve any public safety risks, however. He and several associates have been charged with fraud in a deal related to a bank where they are co-owners. Investigators allege an asset they contributed wasn’t worth as much as they were credited for. Calvey has denied the charges, saying they’re related to a dispute with the other major shareholder in the bank, Artem Avetisyan, a Russian businessman with ties to the security services and a role on a Kremlin panel aimed at improving the business climate. 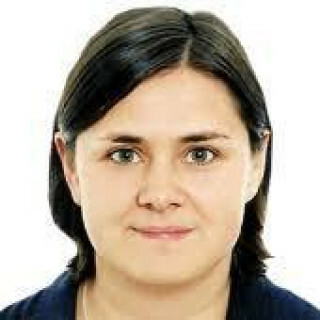 Avetisyan’s partner, who filed the complaint that led to Calvey’s arrest, has denied it was connected to the shareholder conflict, the Vedomosti newspaper reported. If convicted, Calvey could face as much as 10 years in prison. He’s currently being held in an eight-man cell at Moscow’s Matrosskaya Tishina jail. An appeal on the decision to hold him without bail is scheduled for Thursday.